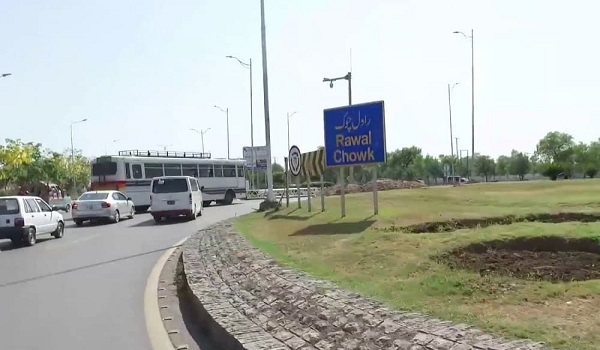 Islamabad: The Capital Development Authority has begun construction work on U-turns and slip roads at Rawal Chowk – a news source reported. To facilitate this end, CDA has mobilised heavy machinery in the area. This project is aimed at addressing traffic issues in Islamabad, especially on the Murree and Park roads. According to officials, the construction of U-turns and slip roads would help minimise accidents. CDA plans to construct three slip roads to reduce traffic congestion. These roads will direct the traffic arriving from Serena Chowk to Park Road. From Park Road, motorists will be directed to Faizabad via the Murree Road. CDA previously instructed the traffic & urban planning director to devise a comprehensive traffic control plan in collaboration with the Islamabad Traffic Police.